Dry air can cause any number of problems, from parched nasal membranes, cracked lips and itchy skin to static shock and an uncomfortable night's sleep. These annoyances can increase in winter, when heating your home means moisture becomes even more scarce. A humidifier will increase the moisture content of your room, but it can also increase your electric bill and take up space. Naturally humidifying your space is a money-saving and eco-friendly alternative. Leave the water in the tub after bathing and let it cool instead of immediately draining. This allows time for the moisture to evaporate into the air. After showering, open the bathroom door to allow the steam to naturally humidify nearly rooms. Add houseplants to your room. 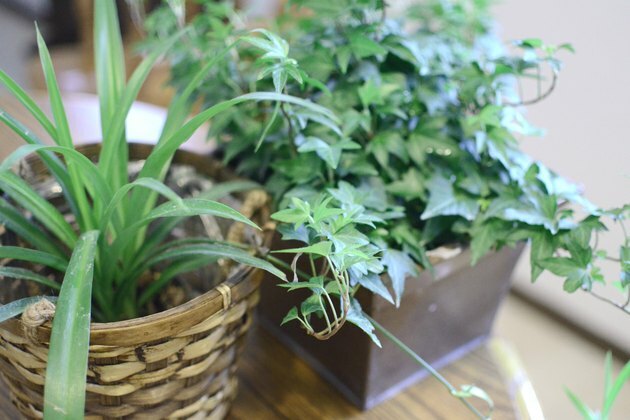 A houseplant can add moisture to the air by a process called "transpiration." According to the United States Geological Society, once a plant is watered, moisture will travel through the plant from the roots up to the pores that are on the underside of the leaves. These pores release moisture, which will then increase the humidity level in the room. Place a pot or dish of water near your heat source. If you have radiator heat in your room, place a pan of water on the radiator. As it heats up, the water will evaporate into the air, increasing moisture. 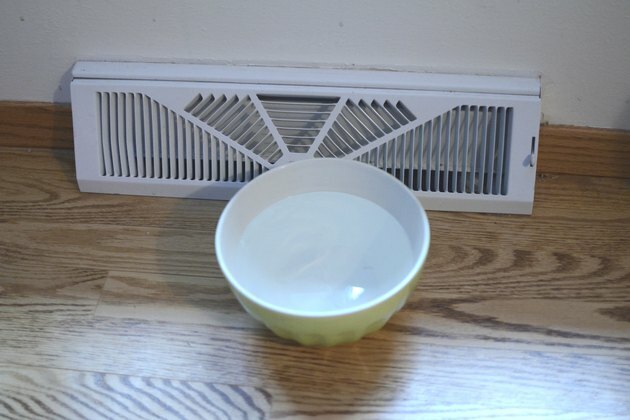 If you do not have radiator heat, place a dish of water near the heat source. Even though it is not directly on the heat source, the same principle applies. Set vases of water on sunny windowsills. 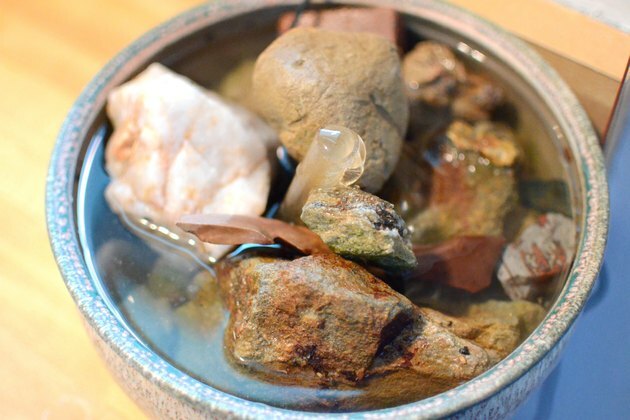 Add a decorative touch by putting colored stones or marbles in a glass vase. Hang your laundry to dry in your room. 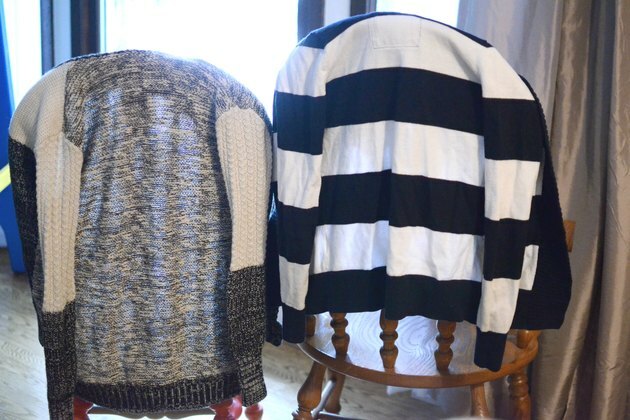 Purchase an indoor clothes drying rack or hang it over the back of a chair. Not only will you save money on your energy bill by not running the dryer as much, you will add moisture to your indoor air. Relax with an indoor fountain. 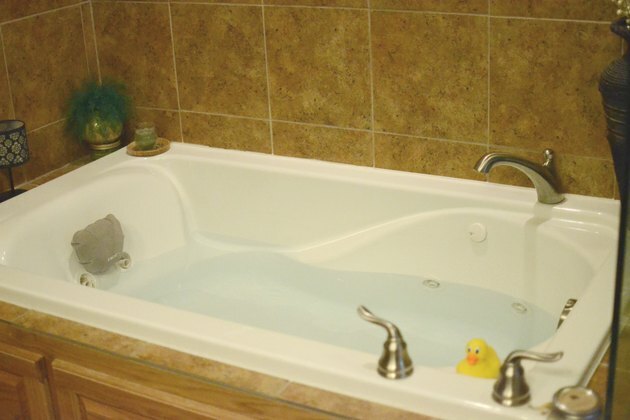 The sound of the moving water can be very relaxing and the extra humidity added to the room will keep your skin moist. Use only metal or heat resistant glass containers on a heat source. 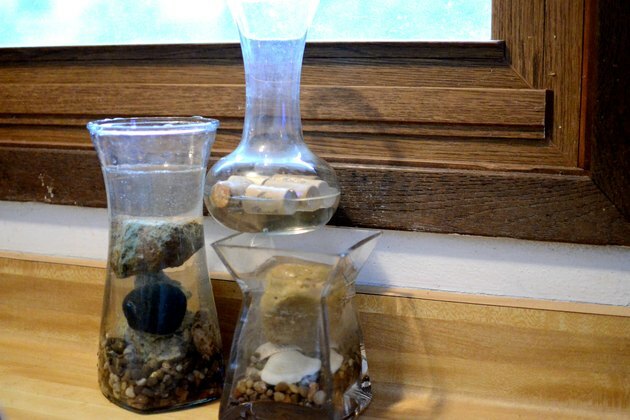 Mother Nature Network: How Can I Naturally Humidify My Home?